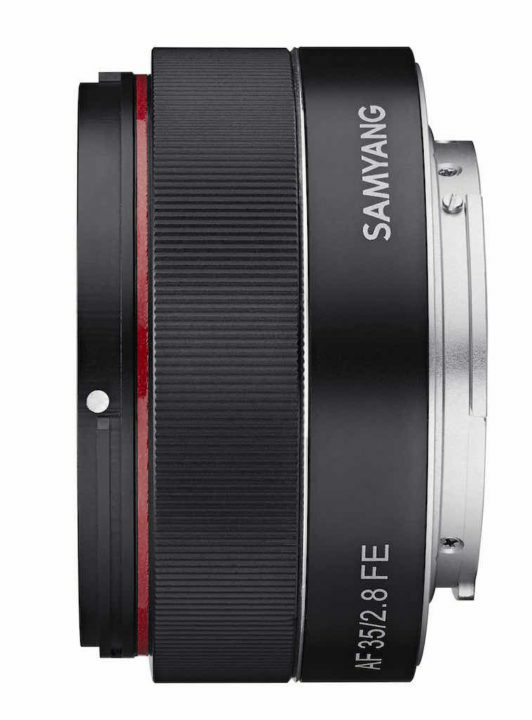 The popular Korean company Samyang announced its third autofocus lens designed for the Sony full frame E-mount system following the 14mm f/2.8 and the 50mm f/1.4. 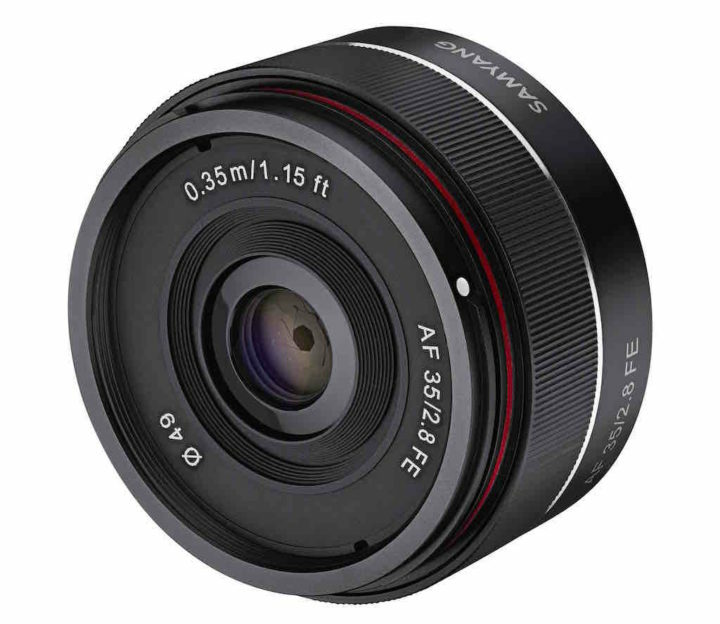 It becomes the fifth native FE lens with a 35mm focal length and the second offering a 2.8 aperture. However in comparison to the Sony/Zeiss Sonnar version that was launched alongside the first A7 back in December 2013, the Samyang version comes at a very attractive price. The new lens weights just 85g and is slightly smaller than the Sonnar version. 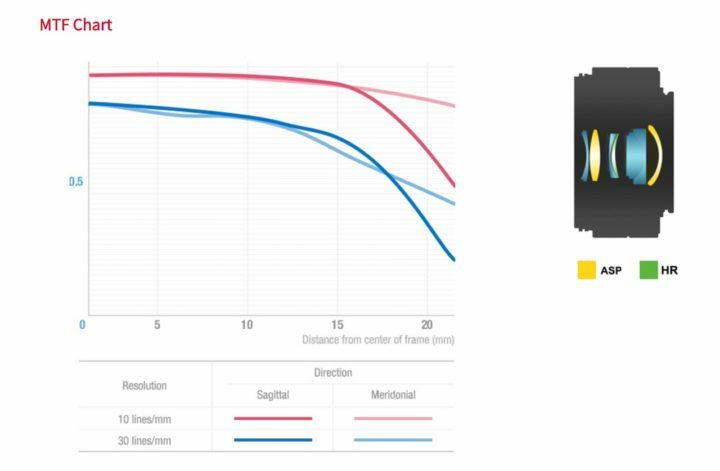 It features seven elements in six groups including two aspherical lenses and one high refractive lens. There is Ultra Multi Coating to reduced aberration and flares. Samyang also promises high sharpness from corner to corner. It has a minimum focus distance of 35cm, a 7 blade circular aperture and a fast AF drive. Certainly the small size and weight will make it an attractive choice for street photographers. Plus the lens will be priced at around $300 which makes it one of the cheapest offerings for the Sony FE system. The lens will be available from July 2017. A few sample images can be seen on the official website.